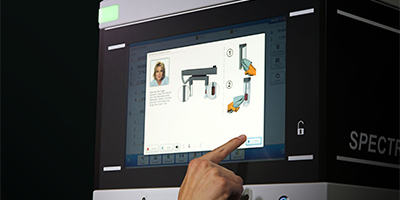 Finding quality defects quite easily: compact full product check with self-explanatory user guidance. 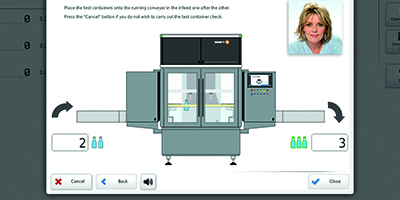 Inspecting the fill level, checking the presence, position and tightness of closures, detecting unlabelled pharmaceutical, cosmetic and care product containers as well as serial faults and consistently rejecting faulty products: this is easier than ever before with the HEUFT PRIME ! 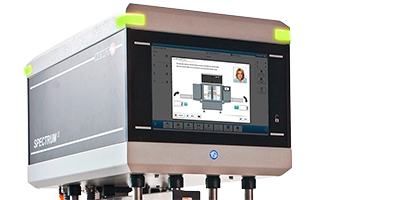 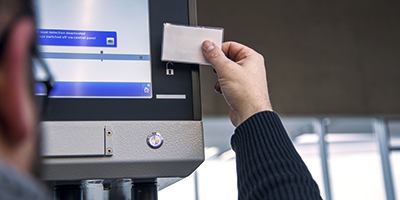 Because the compact full product check combines different detection technologies with a high degree of automation and the audiovisual HEUFT NaVi user guidance. 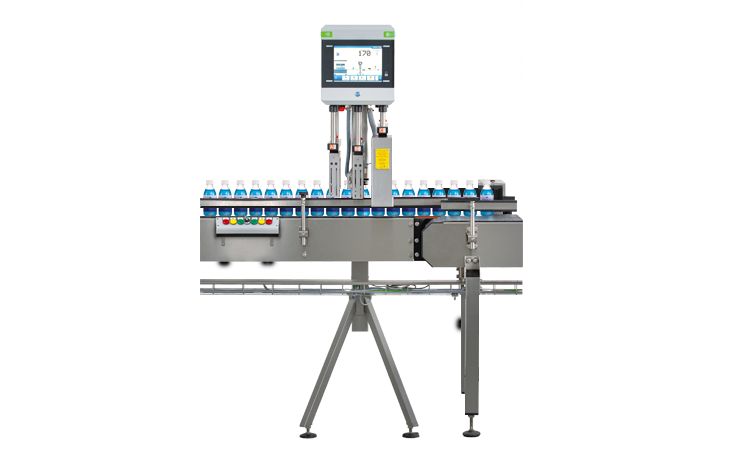 It checks the filling quantity of transparent pharmaceutical primary packaging with infrared technology highly precisely. 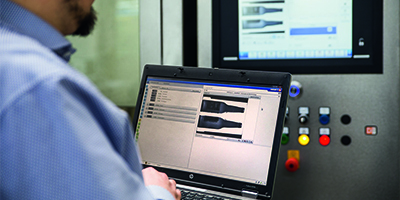 The high frequency measurement provides exact results for all types of non-metal containers. 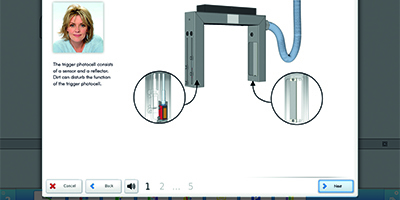 X-ray technology for determining the filling quantity exactly is used in the case of opaque primary packaging material.